Your lips lack hydration. No matter how often you use lip balm, they still feel like the Sahara dessert. It's not that your lips are flaky, they just feel very, very dry. For you I have this quick tip today! This is something I found out by accident, but I do it very often. Use your eye cream for your lips! Yes, you read that right. The moisturiser you use on your eyes is perfect to be used on your lips as well. I love using this in the mornings, when I know I have a long day. The cream doesn't leave a greasy layer like lip balm, but it still hydrates your lips and you only need a little! Don't worry, the eye creams are gentle. After all, they take care of your eyes too. Just don't eat it. It doesn't taste as good as most lip balms! Sometimes when I feel my lips really need a little extra love, I scrub them and after I put a thick layer of eye cream on my lips (when I don't use an oil. I love using that too). Then I go to sleep with this "lip mask". 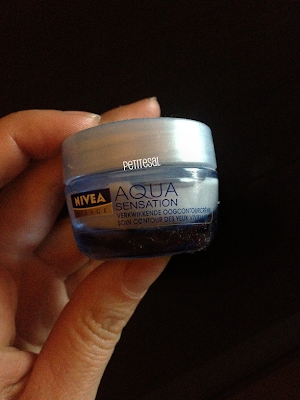 I use Nivea Aqua Sensation (see on the picture). Even though I love using natural oils on my lips, this is something I find as helpful as the oils I normally use. Just a quick beauty tip on this beautiful Sunday. So after hydrating the area around your eyes, put what's left on your fingers on your lips! What is your little secret to keep them lips hydrated? another great tip, you're the best! im a big fan of oils before bed so definitely want to try this to see which is more effective. was making a brew the other day and spontaneously tried the coffee face mask you mentioned a few weeks ago. forgot quantities and just decided to wing it, it went SO wrong! used slightly too much water and it was runny but lumpy and in no way exfoliating. it was also hilarious, my mum couldnt stop laughing. it looked like id covered my face with marmite and had been eating wotsits (my fingers were orange). beauty fail haha! At night when I moisturiser I use my eye cream around my mouth to keep those pesky lines away, you can use eyecream on your neck too! 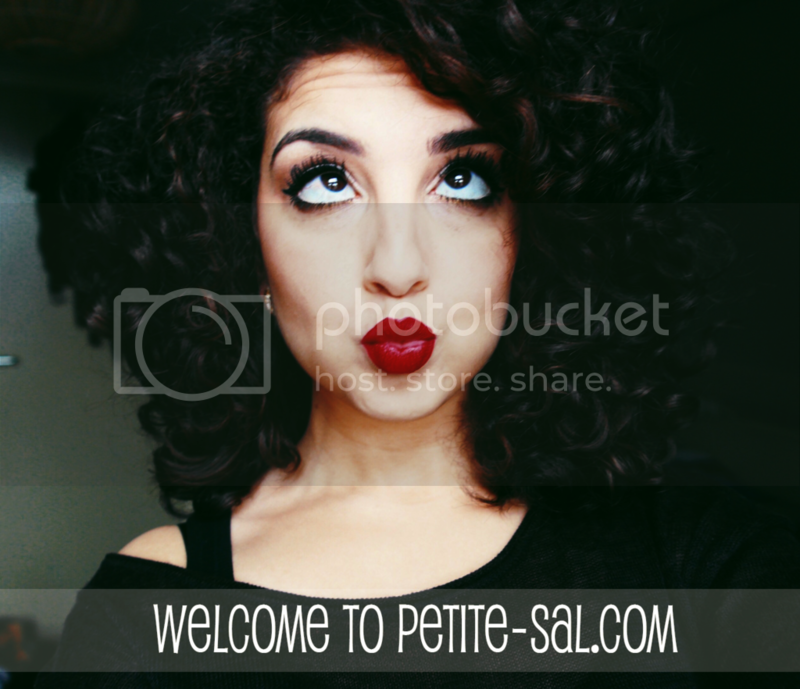 Hey there - your blog is lovely! Never tried this before although I read about it, I have a couple of eye creams when is for aging & the other is mostly for moisturization so I' thinking to use the moisturizing one, will give this a shot thank you for the awesome tip! !